Nothing better to cope with the cold when you are out there than a catalogue that conveys warmth and joy. 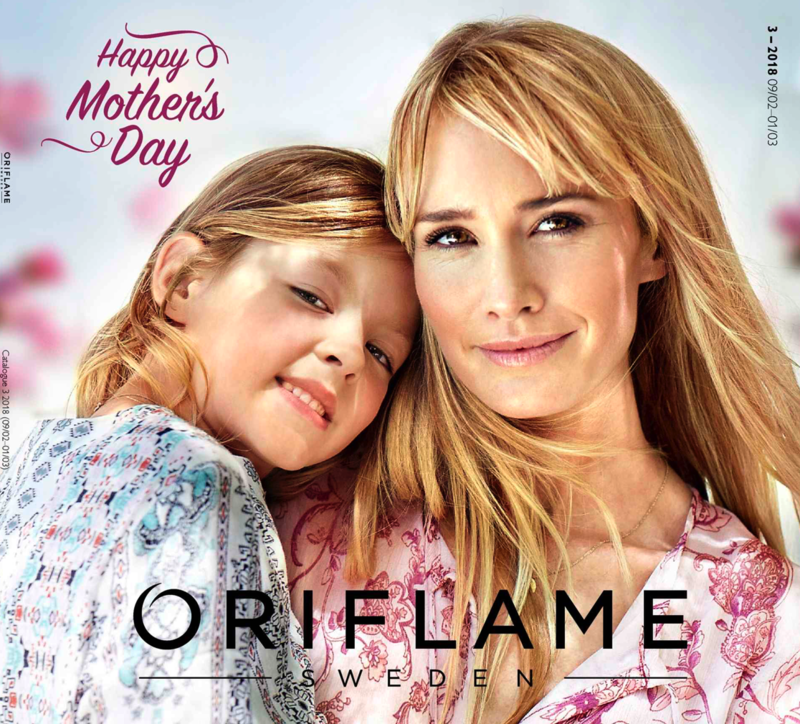 This is the case with the new Oriflame Catalogue 03, which covers the heat and energy of spring. 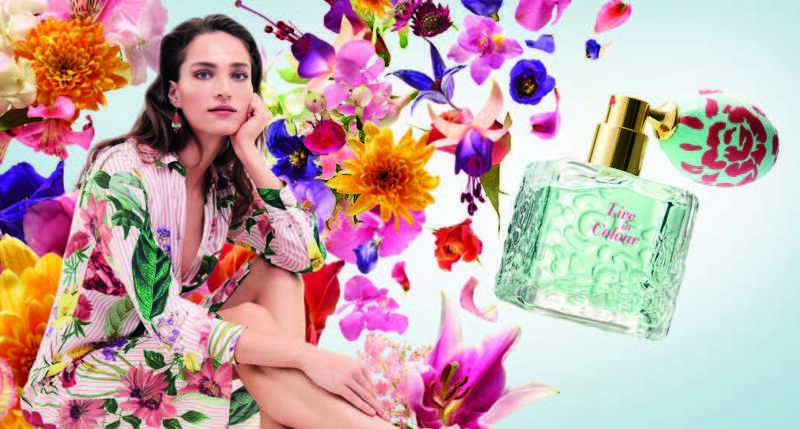 Turning the cover, you’ll find the new Eau de Parfum Live in Colour , a floral-fruity fragrance with a vintage pump . Enjoy this aroma on page 3 and do not miss the opportunity to buy it for only £ 12.95 for every £20 of purchases you make in this catalogue. This is a catalogue that shows the importance of taking care of yourself from the inside out. It is already known that beauty results not only from the external care that it has with your skin for example, but also from your nutrition, so it is essential to combine a good face care routine with supplements that give you the nutrients you need to feel good and be at your best. Thus, Oriflame has prepared in the first pages of the catalog, in the section “Highlight”, combinations of cosmetic care and nutritional supplements Wellness . Take advantage to know all about these combinations and the advantage of combining these two categories. We also have the launch of Primer Pore Minimising The ONE, a pre-base that reduces the appearance of the pores, creates a smooth base for applying the remaining make-up and helps keep the skin matte for 7 hours. Take advantage of the £4.95 launch price. Still in the Make Up category, we have the launch of the Matt Velvet The ONE Liquid Eyeshadows – liquid shadows that give you a matte finish, as well as excellent color and coverage. Take advantage to buy them for only £4.95 each. 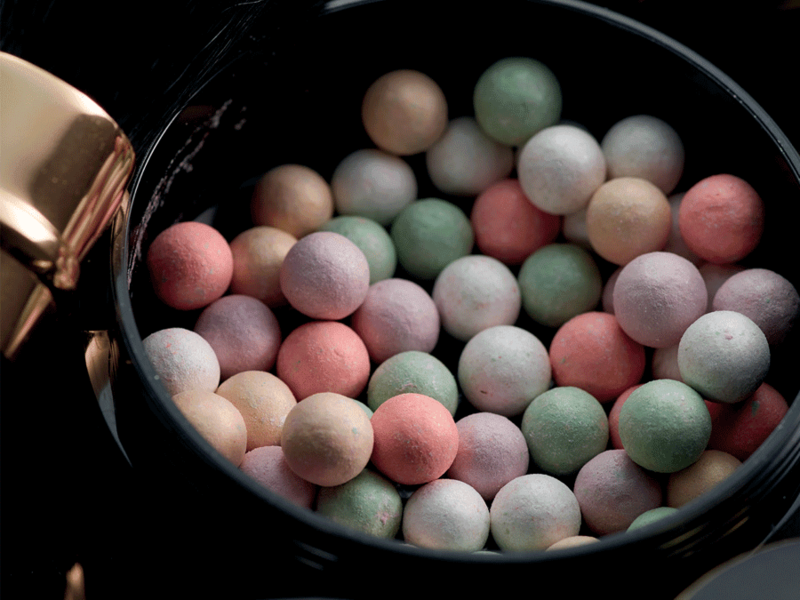 The new Giordani Gold Illuminating Pearls – Delicate Glow – multi-colored beads that reflect the light to give you a luminous face and lighten the cheekbones and neckline – in this catalog for only £9.95! 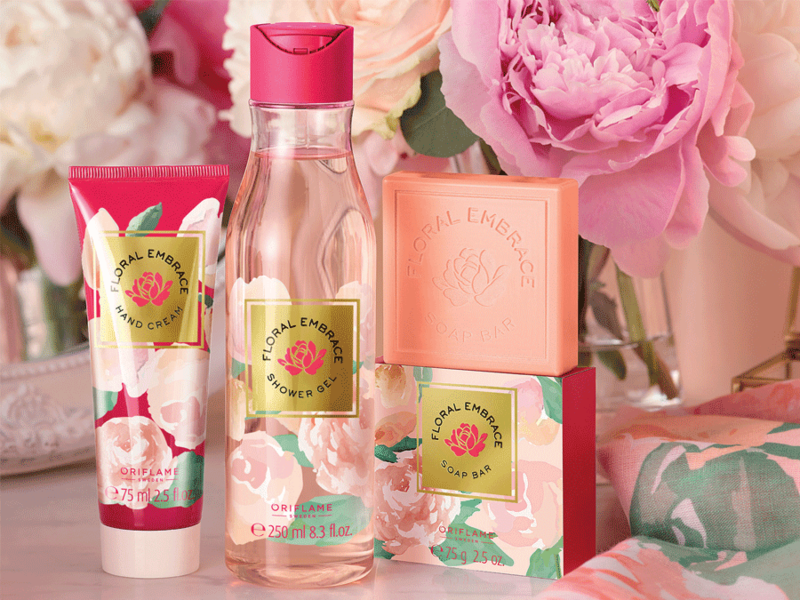 Already in Body Care, Oriflame launches the limited edition Floral Embrace range , consisting of hand cream, shower gel and soap, with a peony aroma, perfect for spring. Try this scent and enjoy the 50% discount on these products. We also have the new Intimate Cleansing Comfort Feminelle , with Orchid Flower to provide you protection, confidence and a refreshing, feminine scent – for only £ 4.95. And to finish the releases in Body Care, the new Blooming Love Bath Foam – wonderfully creamy and with a charming floral scent. Enjoy and offer it to your face on this Valentine’s Day for only £ 4.95! I would like to draw your attention to the offer on page 4: for every £ 10 of purchases made in make-up products (excl. Accessories) from page 90 to page 115, you can choose FREE a sample of the new Color Obsession The ONE Lipstick, which will be released in the next Catalogue 4. Perfect to offer the special women of your life on this Mother’s/Women’s Day, we have the perfect suggestion: the Mother’s /Women’s Day Set for only £ 7.95! On the last pages of the catalog you will find 3 product groups: Makeup, Body Care and Accessories. Just choose 1 product from each group and you will still receive a FREE Gift Bag! On the back cover of this catalog you will find the All-in-One Eye Mask in an Iconic Giordani Gold, the Giordani Gold Eye Pencil and the Giordani Gold Pocket Mirror – up to 75% off! ‹ SKINCARE CLAIMS: FACT OR MYTH?